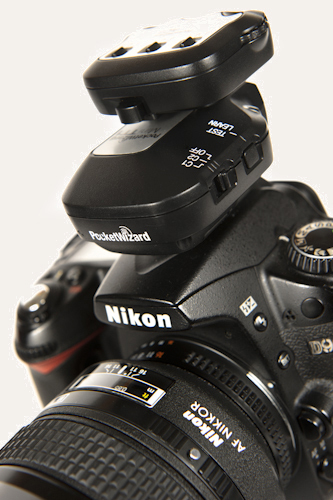 David Monteith-Hodge reviews PocketWizard's ControlTL wireless TTL triggering system for Nikon cameras. How does it fare? PocketWizard were kind enough to send up a few of their FlexTT5 and a MiniTT1 (and a bonus AC3 ZoneController) for Nikon to play around with. 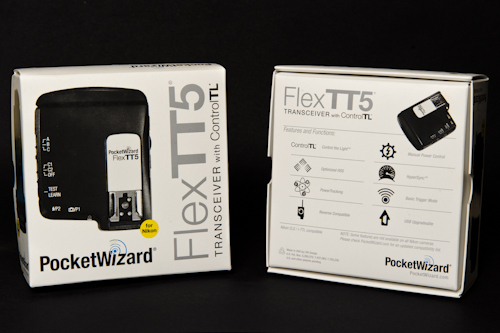 The entire system we reviewed runs on 433MHz, so the older PocketWizard triggers can still be used but won’t be able to run all of the same features as the FlexTT5 and MiniTT1. The system is designed to cut down the recycle time and change the flash timing to sync up to shutter speeds past your cameras sync, plus faster than AutoFP. Power for the Flex is given by 2 AA batteries, and the Mini by a CR2450 cell. The AC3 draws its power from the Mini. Straight and to the point really, there was the corresponding item in the box as pictured outside the box, with batteries to power the unit and a handy piece of card stating the website for the manual. As the system is always being updated and workarounds are being found, the internet is the best way to keep new buyers informed and up to date. To turn on the units you choose C1 or C2. Groups can also be chosen through the A, B and C switches. Down from this is the Test/Learn button. CLS data from the camera can be set up for each group’s settings if the AC3 isn’t used. 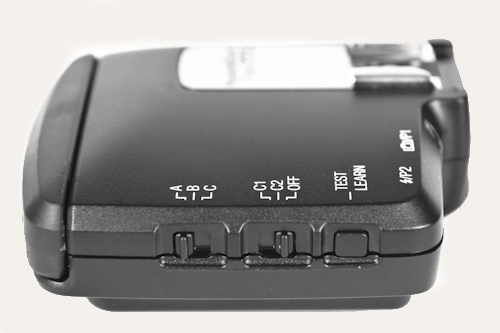 When the AC3 is placed onto the Mini, all settings can be changed through the AC3, be it Manual, TTL or Off. The dials can be keyed in to change how much power can be come from each group. The white section giving extra power, the black section taking power away. On the Flex the P1 connection is used to trigger the camera remotely. 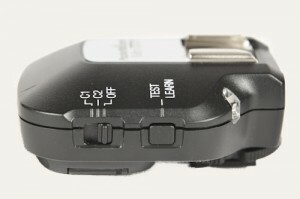 The P2 connection is used to trigger manual flashes. The LED on the back of the will blink when on, and depending on colour, will tell you what the battery level is at. The Flex can be mounted on top of the camera and be used as a transceiver to trigger other Flexs. Going past your cameras sync speed and use of Hypersync can be accessed. When the Mini is used as a trigger it will also trigger older PocketWizards. When testing I found that the flash had to be turned on first, followed by the reciever attached to it, then the Mini on top of the camera and lastly the camera. Triggering wouldn’t happen if the camera was on before any of the PocketWizards. 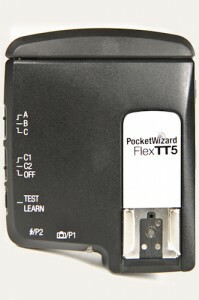 As all data is sent from the camera, the Pocketwizards will automatically work out the flash times needed from shutter speed, put to either AutoFP speed or through to HyperSync. 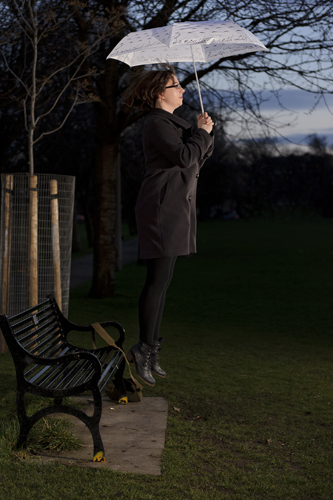 The faster shutter speeds can only be used with compatible flashes or studio strobes. Once you have the order correct, a calibration shot is taken and as long as the positions of kit isn’t changed, all power changes can be setup from where you are standing. 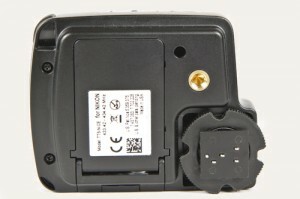 The system can be used with flashes connected to the Flex using TTL cables. If range is a problem, then you can place your Flex within range of the Mini, and push the flash further away and still retain the TTL data. 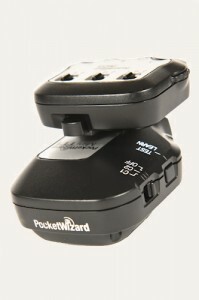 The Pocketwizard application will automatically detect the item which is connected, When plugged in, the actual battery power can be checked. The firmware version will be shown and update can be performed if need be. The advanced settings for individual channels and fine tuning of flash timings for hypersyncing can also be set. The connection is all done through standard USB cables. There were no issues with triggering the the PocketWizards, until at 100m the flash couldn’t be triggered, which for most uses is plenty. 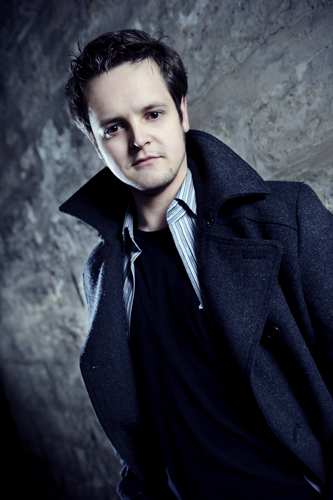 The system was set to M on the AC3 on top of a Mini with +3 added to Group A which an SB800 on a Flex was attached to. I wanted to explore the PocketWizards ability to go past the cameras sync speed, to cut down the ambient light and to freeze the action of the scene. So a few friends were assembled to practise their jumping techniques during the middle and the end of the day. The first one during the day was pushed to 1/800 of a second, the second was at 1/500. Changing all the functions from where I was standing and not have to run around or get an assistant made the shoots so much simpler. 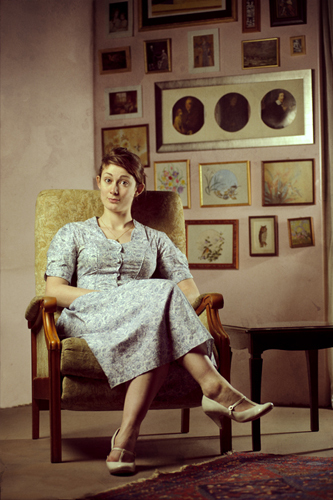 These were taken indoors, outdoors in a tight side street and in the middle of town. 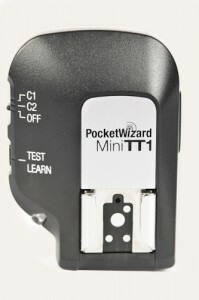 The PocketWizards had no problems with syncing or triggering. 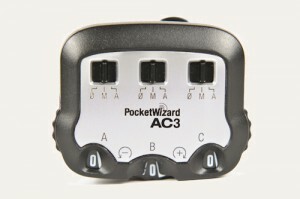 At around £200 for each FlexTT5 and MiniTT5 and another £70 for the Zone Controller AC3, the PocketWizard ControlTL system doesn’t come in cheap. Especially when you need a FlexTT5 for each compatible flash you want to use. Some companies are doing bundles for the kit saving you a little money. For the casual user, cheaper triggers, ND filters to cut out ambient light and some extra flashes, is probably the cheaper way to go. If money is less of a problem, the possiblities of what can be done creatively are huge. Being able to change all your power settings from where you are standing can speed up your shoot. Pushing how much ambient or how much action you want to freeze, all within a comfortable range. Editor’s note: By the end of this review, we were very impressed with the performance and ease-of-use of PocketWizard’s ControlTL system, and reluctant to send the triggers back to the distributors, but back they went. Perhaps our paths will cross again in the future, if we find a spare £900-odd behind the sofa! Pixel Enterprise have sent us a sample of their King E-TTL wireless trigger for evaluation. How does it compare to ControlTL? Review coming soon. 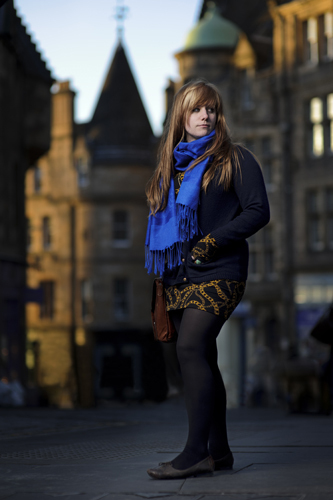 David Monteith-Hodge is an Edinburgh-based photographer.